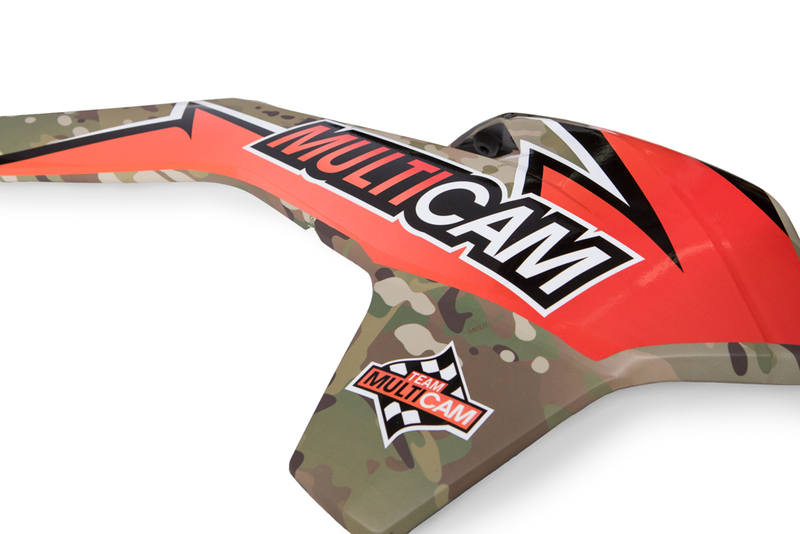 The last of the custom gear is being shipped out to Team MultiCam in the UK. They’ll be prepping their KTM enduro bikes for next month’s Red Bull Romaniacs race. 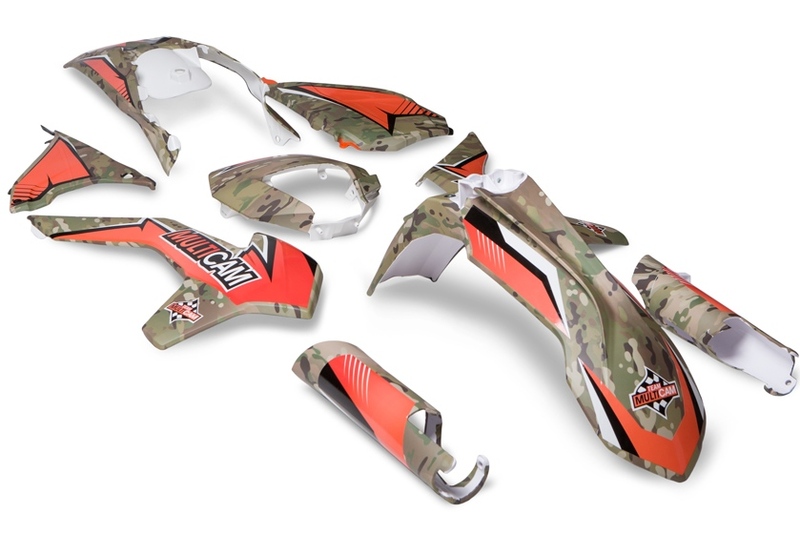 Some of that gear includes these plastics covered in MultiCam vinyl. The custom graphics were printed by Image Craft and expertly wrapped by Vinyl Haus of Queens, NY. 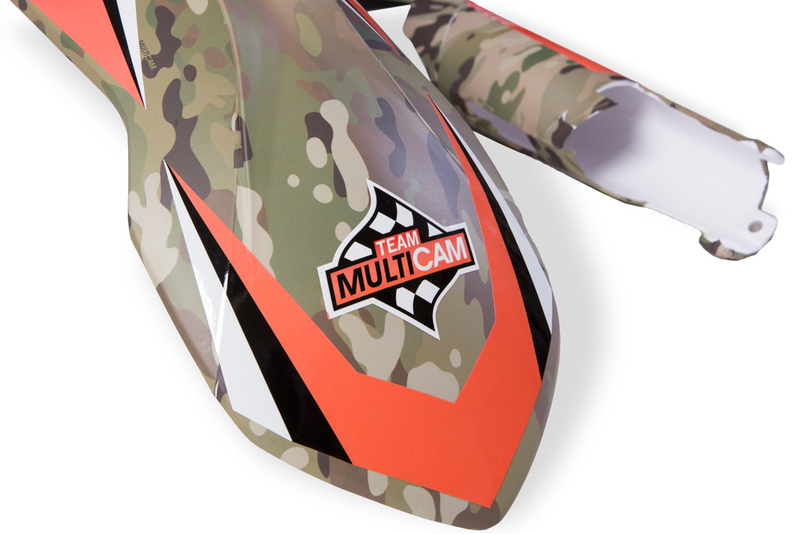 Stay tuned for more information about purchasing printed MultiCam vinyl in the coming weeks. Best of luck to the team!